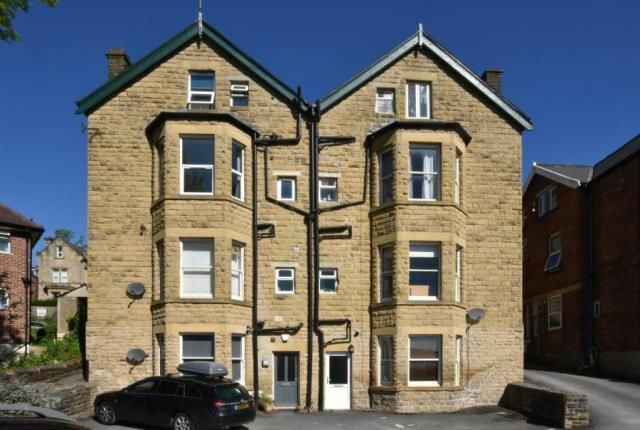 A well proportioned light and airy lower ground apartment forming part of this beautifully converted stone fronted period building. The property offers versatile flowing living accommodation and may be of particular interest to professional persons. 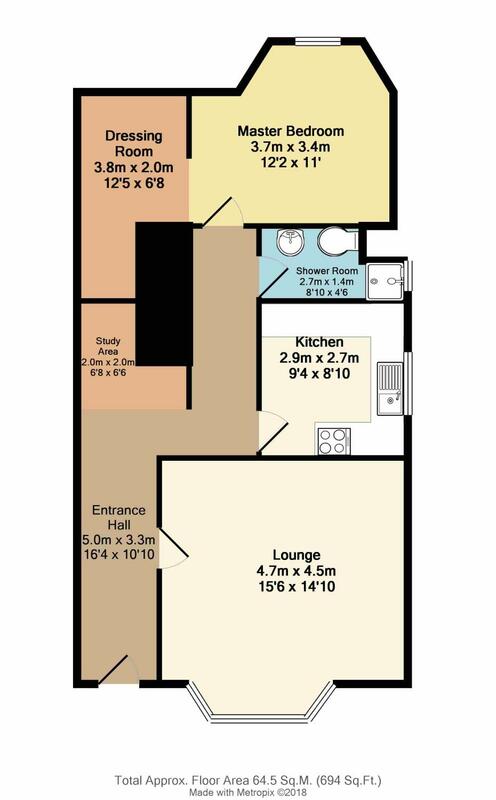 The property is superbly located for access to Sheffield City Centre, Sheffield & Hallam Universities and hospitals making the area very popular with professional persons & professional land lords alike. Driveway leads past the property to the rear of the building with access to the private allocated parking space and the private front entrance door. Only from a detailed inspection can the enormous charm, character and full extent of accommodation on offer be fully appreciated. Property descriptions and related information displayed on this page, with the exclusion of Running Costs data, are marketing materials provided by Blundells - Hillsborough Sales, and do not constitute property particulars. Please contact Blundells - Hillsborough Sales for full details and further information. The Running Costs data displayed on this page are provided by PrimeLocation to give an indication of potential running costs based on various data sources. PrimeLocation does not warrant or accept any responsibility for the accuracy or completeness of the property descriptions, related information or Running Costs data provided here.